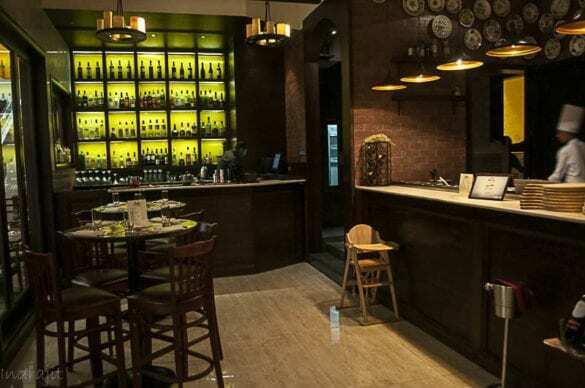 Ola Prime presents Restaurant Week, April 2016 gives food lovers the opportunity of experiencing a three course set meal in a fine dining restaurant, with plenty of vegetarian or non-vegetarian options at a set price [INR 900 plus taxes] per person from 22nd April- Ist May 2016 for lunch or dinner. Bookings for this have to be made online, exclusively on www.restaurantweekindia.com. 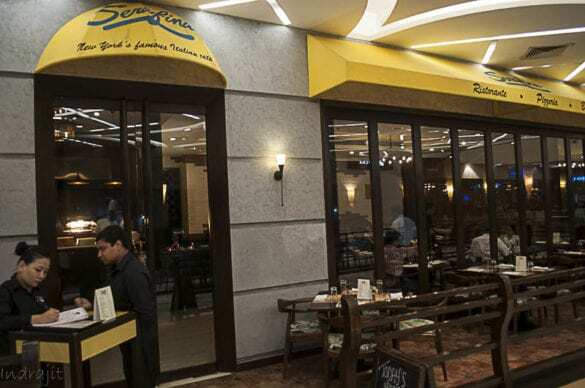 Reservations will go live on Friday, 15th of April at 12 noon for ‘Ola Prime customers’ and general reservations will go live on Monday, 18th of April at 12 noon. 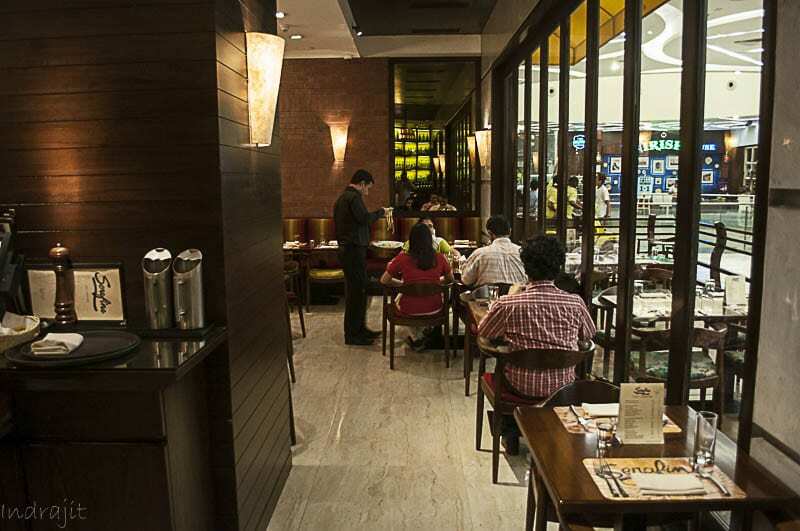 All Ola Prime presents Restaurant Week customers will get free Ola Prime rides, to and from their Restaurant Week meals. “Restaurant Week” which started in India in 2010 is the largest and the most popular pan India culinary event, where customers have the choice to dine at some of India’s finest restaurants at a fraction of a la carte rates. It is a celebration of the culinary landscape in each city – a time for us to be proud of our finest restaurants. It rolled into India with Mumbai and after its huge popularity moved to Delhi, Bangalore, Chennai and finally Kolkata as of September 2015. 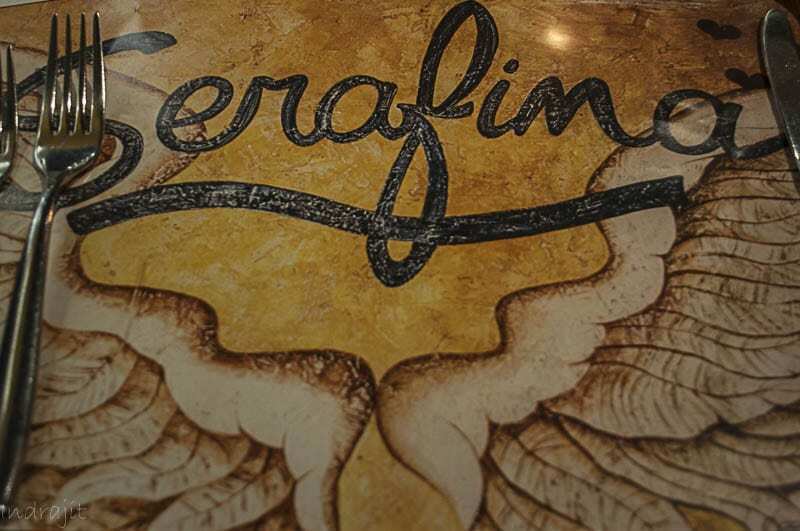 I’ve chosen a dinner in Serafina, Kolkata for dinner. Dinner for a couple was provided to us as a curtain raiser for the RWI2016. The restaurant is located in Quest Mall and is open in the standard timing on all days. The decor was top-notch and there’s in-house as well as outside seating there. We chose to sit inside. 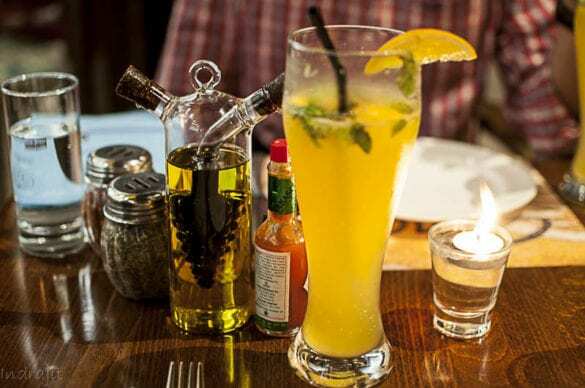 The standard condiments were served along with the refreshing fresh orange Mojito, which set the tune for the evening. There was a special menu for the Restaurant week and we were supposed to choose one item per person from each of the 3 sections- starters, main course and dessert. 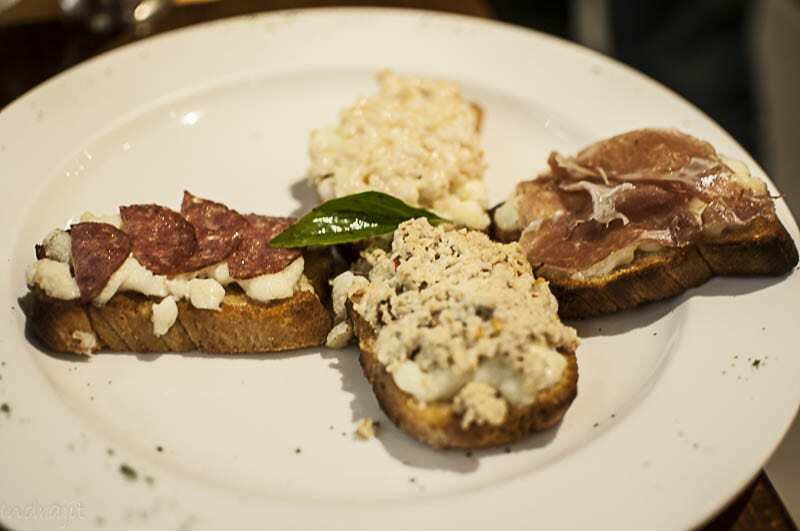 For starters, we chose the Assorted Crostini Platter. 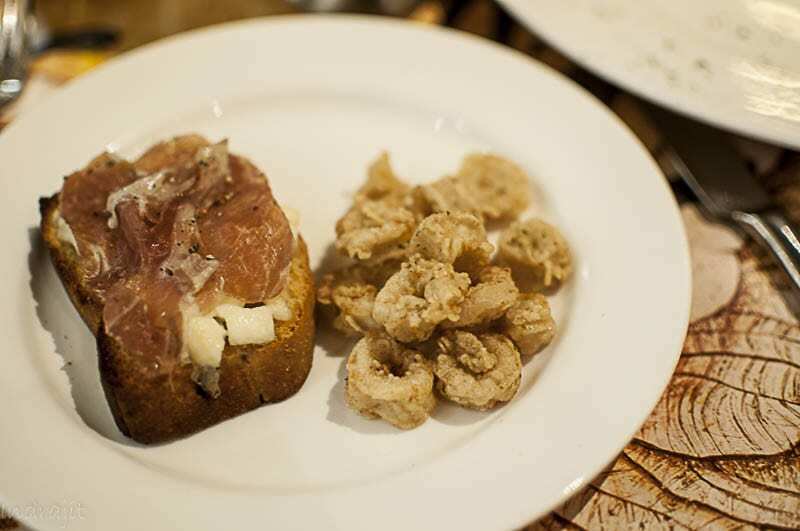 It had 4 crostinis (sort of hard toasted bread) with Chorizo, chicken mince, a creamy prawn spread and ham (thankfully Parma) and cheese on almost all. It was pure bliss. 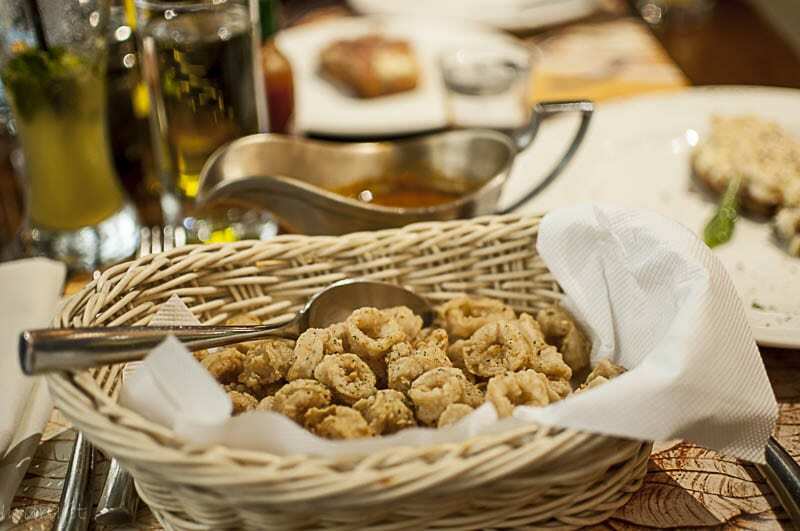 Also, we had, upon suggestion, a basket of fried calamari with a spicy tomato based sauce. Frankly, after having the crostini platter, the calamari rings were a bit of a disappointment (not bad though). But by now, we understood one thing, the portion size here was going to be really huge, and we were not wrong. 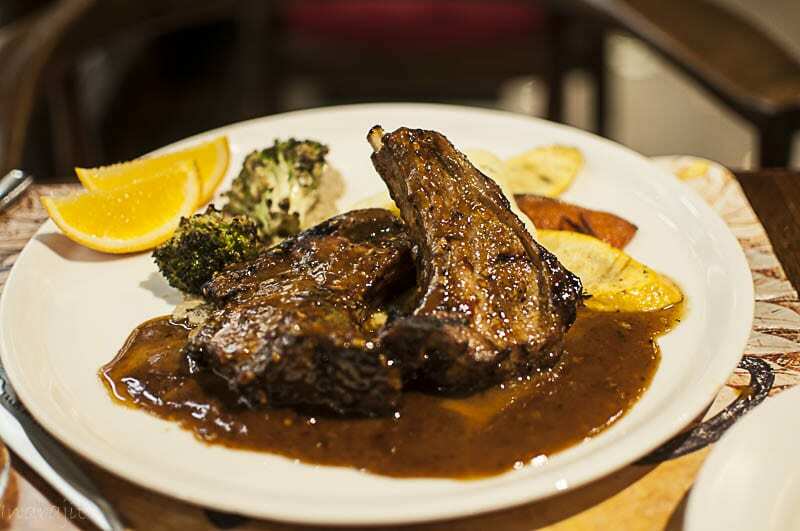 For main course, we saw in the menu, there was Belgian Pork Chops and one choice was made. 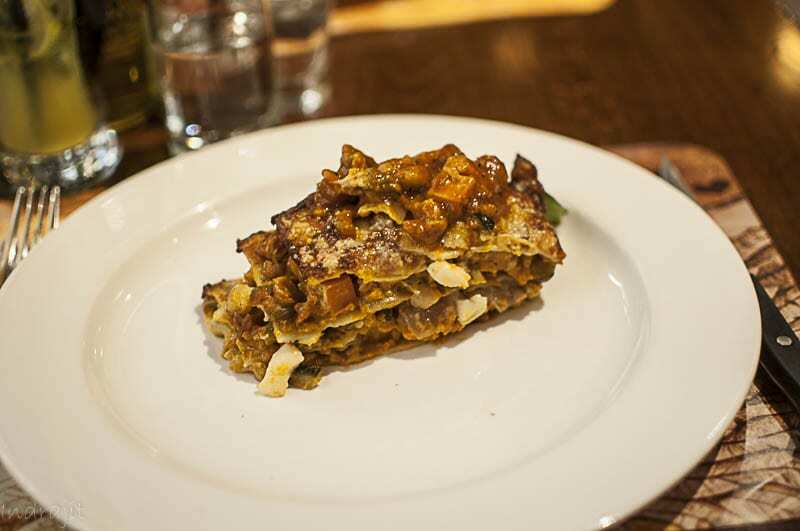 For the other portion, we had homemade Lasagne with fresh vegetables. 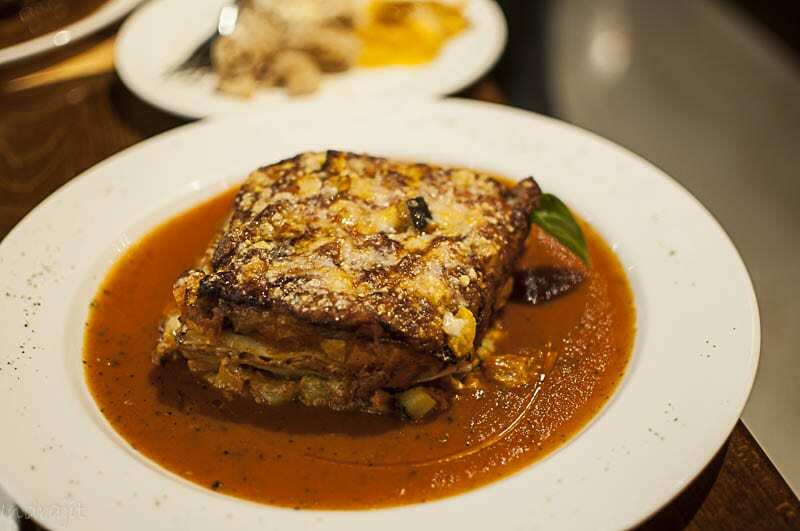 The separate steak knife was given and when the food arrived, we were literally stunned to see the Lasagne. It was a huge portion and can easily be divided among 2. Pork chop was great and the subtle smell of orange was there to add to the taste. 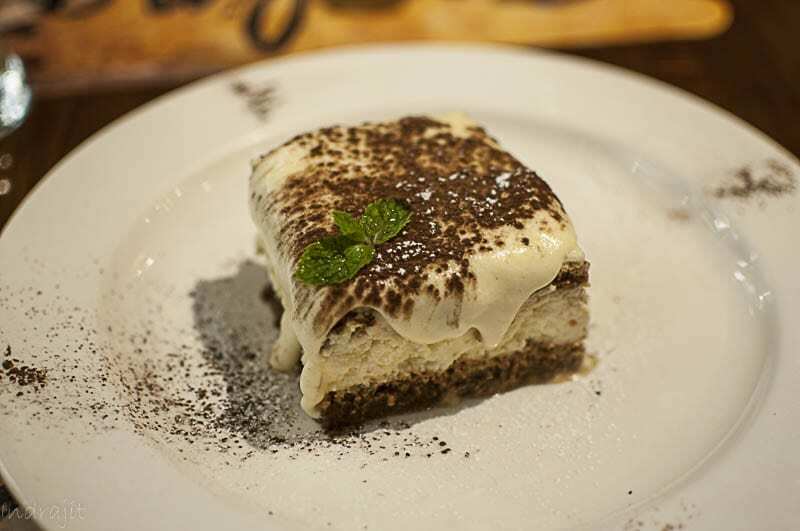 We were searching for which sdessert to choose, when the server insisted we chosethe Tiramisu. 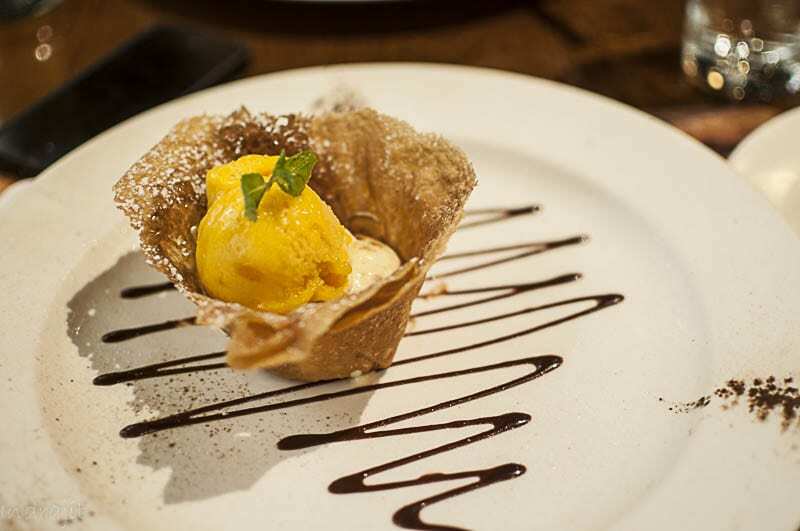 For the other portion, we chose Gileti Sorbetti (served in almond shell). But, once they arrived, we were repenting our choice. We should have ordered 2 portions of Tiramisu instead. The Sorbetti was good, in fact very good. But, the Tiramisu was probably the best that we had in Kolkata….. A huge sized piece of creamy heaven- that’s tiramisu here for you. Definitely recommended. We were full. For 900 Rs per person, this was definitely worth. even without it, I’ll denitely come back. At least for the crostini and for the tiramisu.